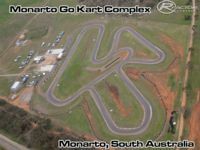 Monarto Go Kart Complex is a Real World Go Kart Complex located in South Australia. 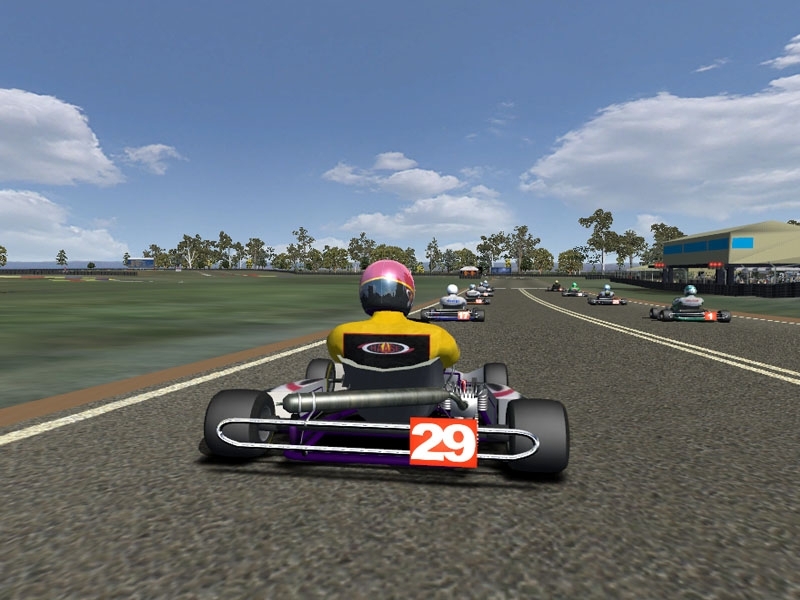 Monarto recently held the 2013 Australian Karting Nationals. This track has been created from scratch by RSM_Yaystenny with help from Carr. 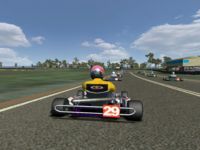 This track is as accurate as possible with information on bumps and cambers being supplied by Kart Drivers. 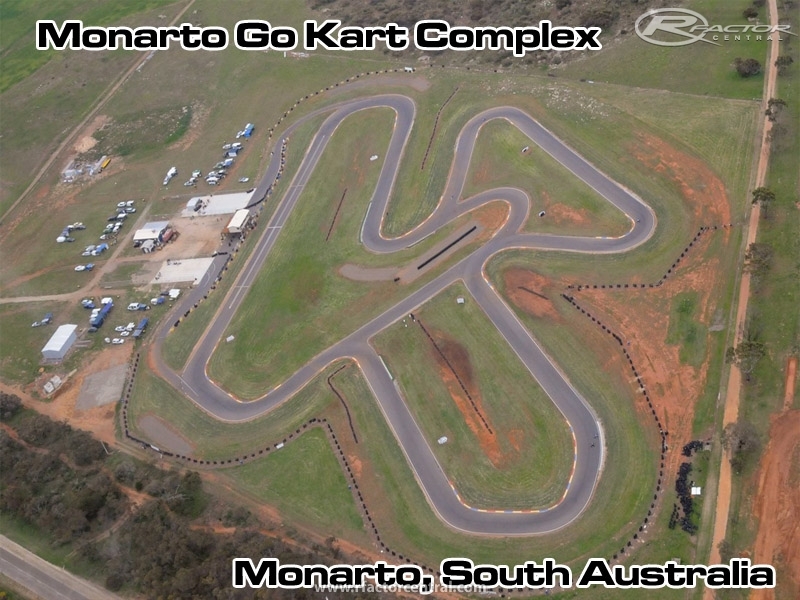 There are currently no setups for Monarto Go Kart Complex. Add a Setup. This track doesn't look very spectacular to me. I also can't see much around the track. At first impression the layout of the track doesn't look spectacular either. But after driving on it I discovered this is a great track which is exciting to drive on. And that is why I like this track.